We are regularly improving our program to reflect the most up-to-date understanding of how children learn. 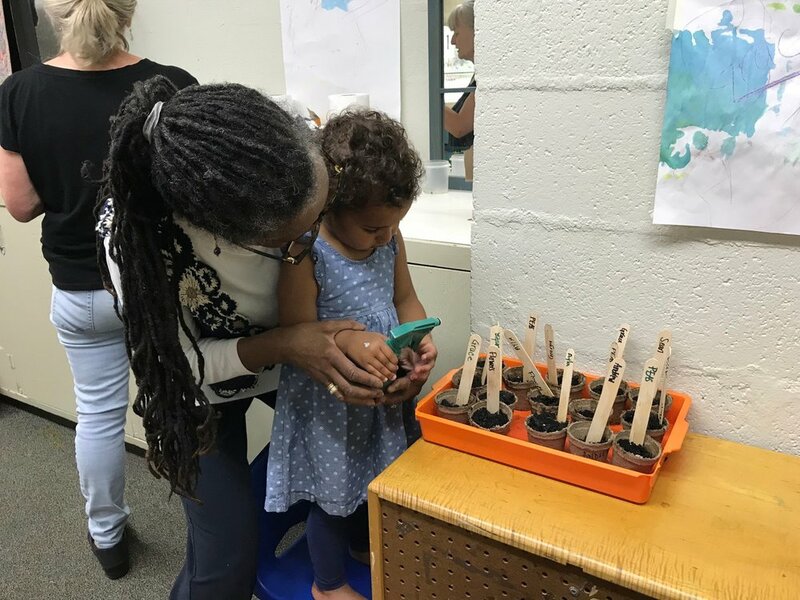 The Ethical Culture Nursery School welcomes applicants from families of all backgrounds and cultures. We are a non sectarian nursery school. The application process begins in November. Please contact us to come and visit our school at 914.948.1132. "We have had such a wonderful experience at ECNS. My son can't wait to get to school every morning. "